Sponsored: Will I cope? How much does is cost? 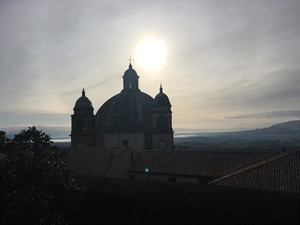 These are some of the most general questions that we get from our readers about the pilgrimages on the Camino de Santiago and the Via Francigena. 1. 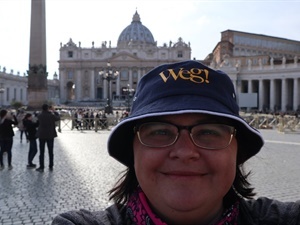 Do you really “find yourself” on a pilgrimage? Lots of people do a pilgrimage after experiencing a crisis in their lives. I’m lucky enough that this wasn’t the case for me. It’s one of the most cost-effective ways to experience these parts of Europe. You can buy plane tickets and do your own trip or book a package through a tour operator like caminoways.com. Both work out a lot cheaper than a “normal” overseas holiday. The accommodation on the Camino de Santiago in Spain was generally cheaper because there were more options to choose from. It depends what you prefer. There isn’t a rule that “true” pilgrims sleep in cloisters and “lazy” tourists sleep in hotels. If – like me! – you enjoy a bit of privacy at the end of the day, then I’d recommend using Caminoways.com. They guarantee a private room with your own bathroom and breakfast in a hotel situated near the route. I’d definitely use them again. Check out their website to get a specific quote for your trip. If you’re counting pennies, you won’t find cheaper accommodation in Europe than at a pilgrim’s hostel. 4. Do I have to carry my own bag? Once again, there’s no hard and fast rule about this. 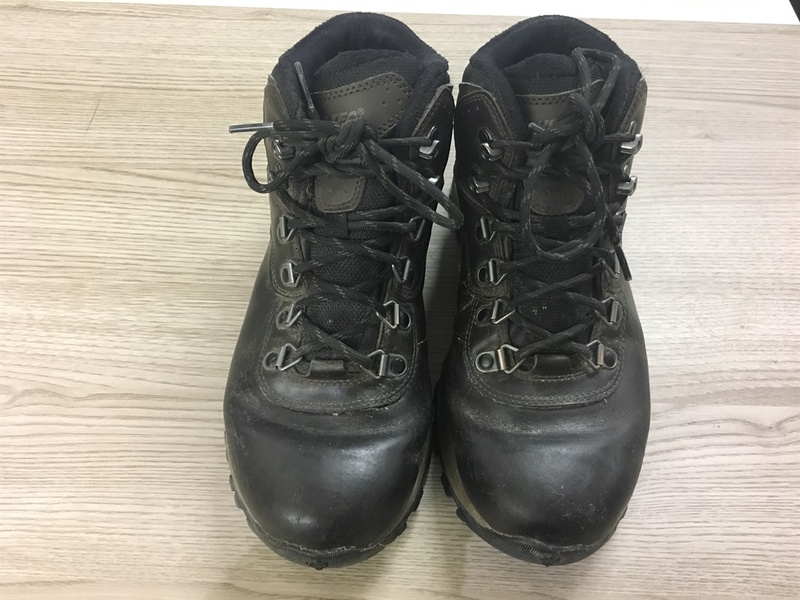 Caminoways.com can also organise this for you, and it makes the world of difference if you’re injured or overtired. Just don’t show up with huge suitcase. Pack lightly, in case you need to carry your own bag on an odd day. You really don’t need to take much with you. Here’s a packing list. Invest in a bag that sits comfortably on your back and ensure that it has its own rain cover. Sometimes on busy roads, I put my Terra Firma’s orange cover on (even though the sun was shining), just to make myself more visible. Some people prefer takkies, others choose boots. The trick is that whatever you decide, you need to practice with them. 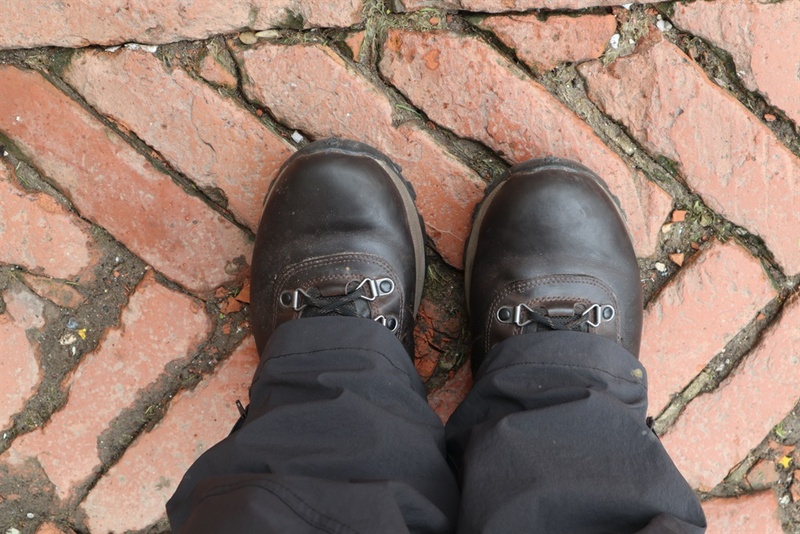 On the Via Francigena I wore Hi-Tec Altitudes, and they were perfect over the rough terrain and in the wet conditions. They provided wonderful stability on the descents. 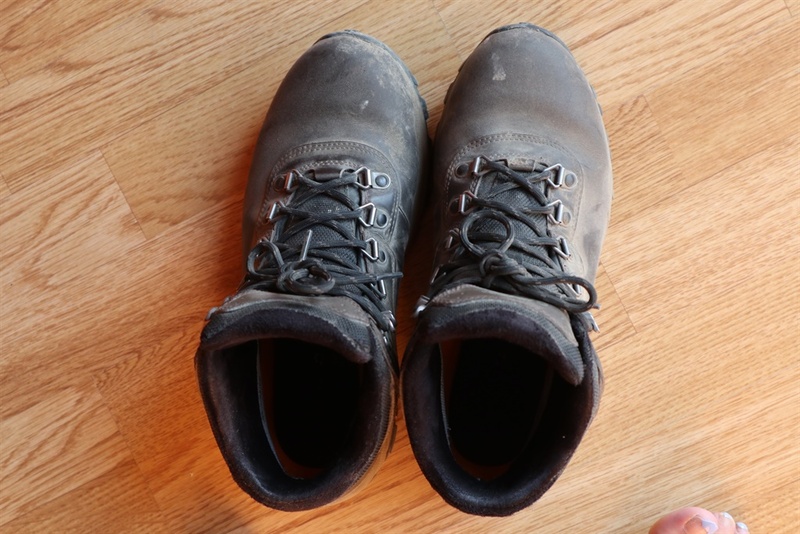 I’d happily walk with these again, but if you’re struggling to decide, read this for some advice. 6. Am I too old, too overweight or too unfit? You see all sorts of people of all ages and sizes on a pilgrimage. Although being fit is not a prerequisite, it will make the experience a more pleasant one. Most pilgrims walk anywhere between 20-30km per day, but if you’re old/overweight/unfit, simply walk slower, shorter distances. Try not to walk too far on the first day. If you’re keen to get fit for a pilgrimage, here’s a training programme to start with. 7. Do you really need a stainless steel flask? Isn’t it too heavy? 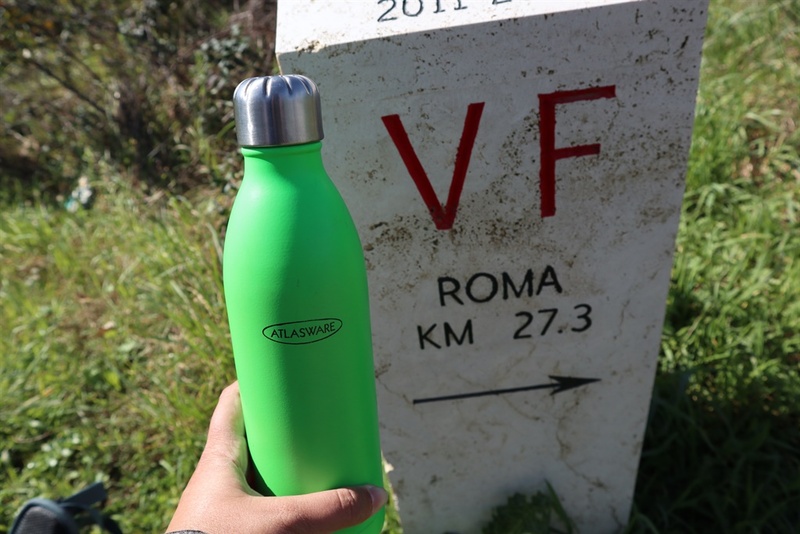 Lots of seasoned hikers choked on their morning coffee because I included an Atlasware flask on my packing list for the Via Francigena. But the decision is yours, and mostly dependent on the lengths you’ll walk each day. If you’re spending a long time on the road without a town between your start and end point, you’ll wish you could have a warm cup-of-something on the road. 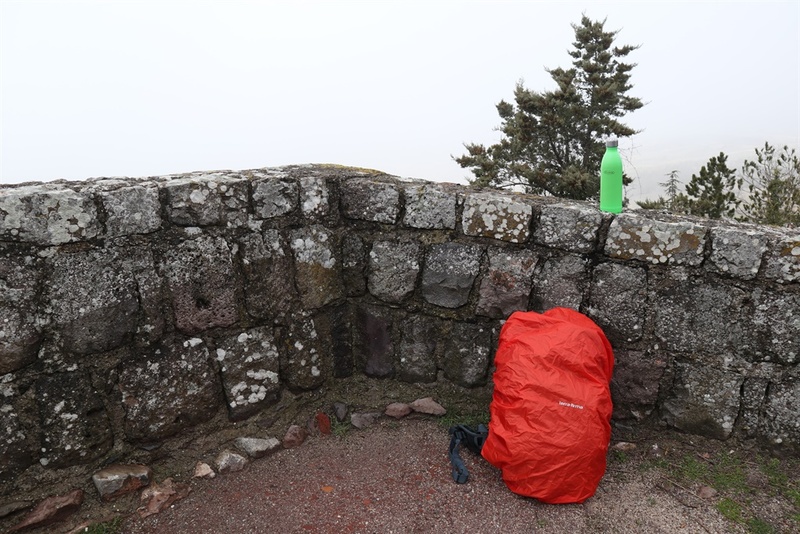 Nowadays, lot of ancient hiking routes – like the Incan route in Peru – have banned the use of plastic bottles to protect the environment around them. The Atlasware-flask weighs practically nothing and gives you the option to keep your liquids hot or cold. I used that green bottle every single day, and I’m a little bit sentimental about it now. 8. Do you need a GPS watch? 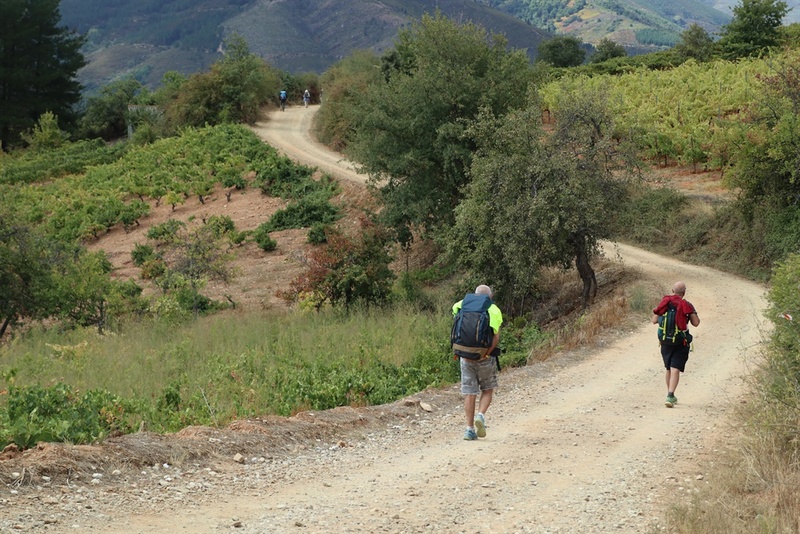 Both the Camino de Santiago and the Via Francigena are well marked – in theory. 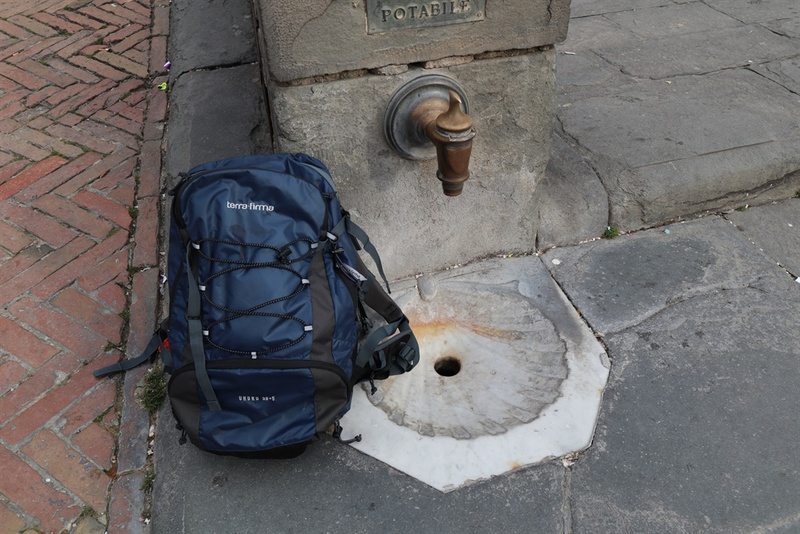 Often on the Via Francigena the route markets were think and far between and were usually just a tiny sticker around a pole. Because I didn’t see other pilgrims on most of the days, I was often unsure about my route. So I was very grateful for the blue arrow on the Suunto Spartan. Plus those GPS-videos that the watch makes, and the statistics that it stores, were a wonderful reminder of my trip. 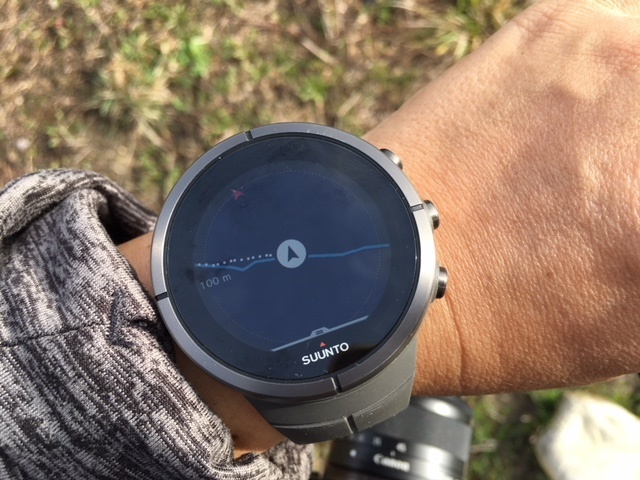 Trappers spoiled me by loaning me the most expensive model available, but there are other, cheaper models that also offer brilliant GPS functions, like the Suunto Ambit. I won’t easily tackle another long pilgrimage without a GPS watch. 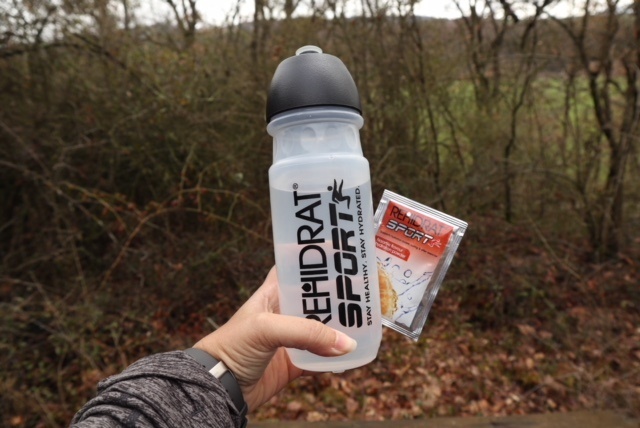 Rehidrat helps your body to recover if you’ve had an intense workout, so that you can quickly hit the road again the next day. Remember, in a strange country, you normally each unusual food, and Rehidrat is worth its weight in gold if you suddenly need it. 10. In a group or alone? This is also up to you. If you’re keen, but don’t want to go alone, go! offers tour packages with groups of about 15 people per package, who walk a section of the route in Spain. People who have recently experienced trauma often undertake pilgrimages: after the death of a loved one, or a painful divorce, or at the start of a new life phase. If you need a bit of alone time to clear your mind, then walk alone. 11. Is it safe for women? That’s a difficult question. 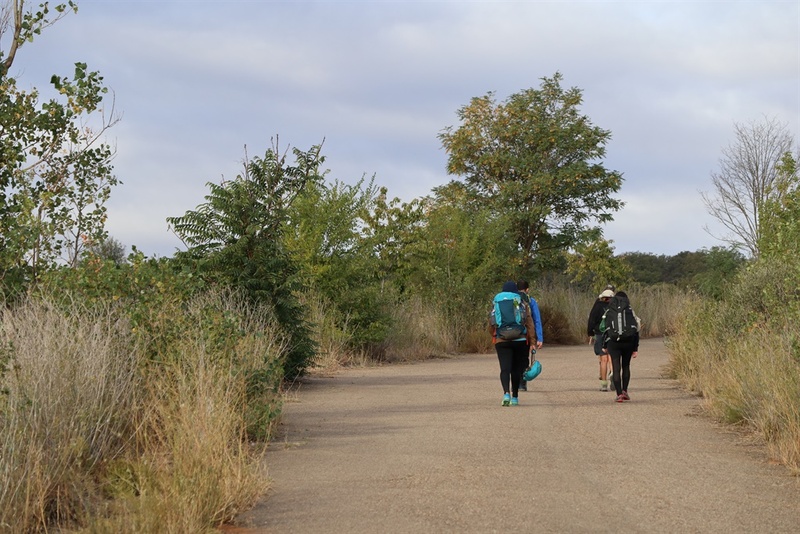 The Camino de Santiago has a lot of hikers, even out of season, and I’d recommend it for single women walking alone at any time of year. 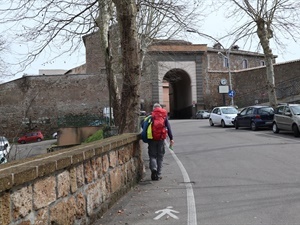 On the Via Francigena you’ll need to be prepared to walk for long sections entirely on your own. I was a nervous wreck for the first three days, but when I started to relax, the silence and peace were very enjoyable. I was never really unsafe, but if I’m honest, I did feel scared a few times. I had both with me. I’m crazy about photography and borrowed a mirrorless Canon M100 from Canon SA. It’s a fantastic camera! It’s light enough that you can hang it around your neck to keep it always within reach, and the quality of the photos was excellent – despite the miserable weather conditions I had most of the time. I also had a cellphone with me, which I could use in to send Whatsapps home in the evenings. In Spain I never needed to call anyone, but in Italy there were a few times I regretted not having a phone I could use to confirm my transport or accommodation. That’s a good question, and one that you have to answer for yourself. 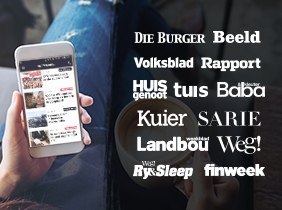 Read up about the different routes and make your choice. 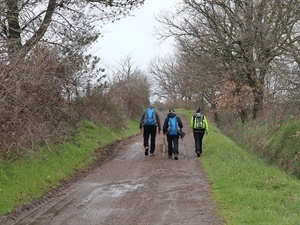 The Via Francigena is quieter and less “touristy” (and the Italian food is better), but the Camino de Santiago is an experience that I’d recommend to anyone. I’m blessed that I could to both, and both have made an impact in different ways. Caminoways.com offers their services on other routes too. I often check out their website just to daydream about my next trip. There are still a lot of routes I want to walk! Click and look! 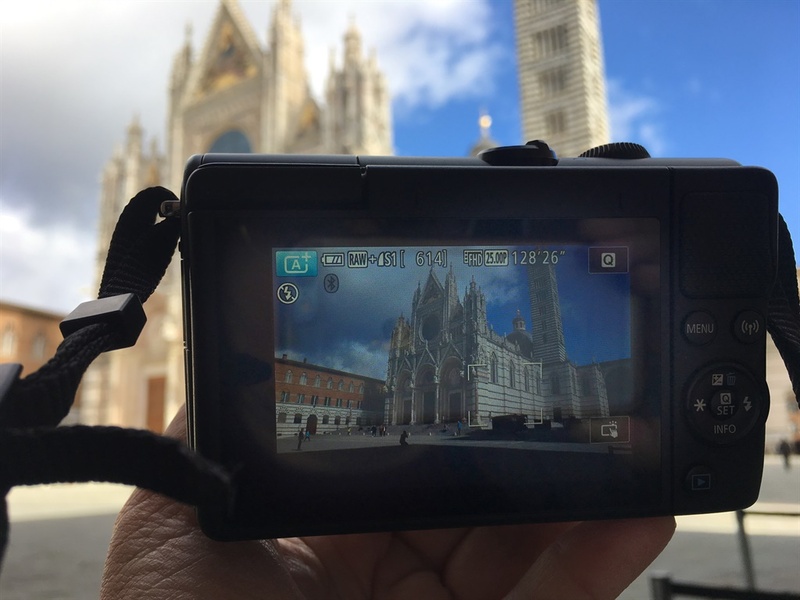 Thank you to our sponsors who made this trip on the Via Francigena possible: Caminoways.com, Canon SA, Rehidrat, Hi-Tec, Suunto, Trappers and Atlasware.